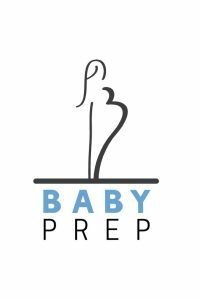 Baby Prep was founded from a need for deeper, more meaningful 1-on-1 relationships with our clients. In Baby Prep, the client is paired with a coach that they will meet with weekly. These meetings will continue through her entire pregnancy, up until her baby is 2 months old. Looking at the client in a wholistic manner, we are able to help sustain her with spiritual support, life skills and physical needs. The client has opportunities to earn Mommy Bucks through various things. They can be earned through attending their weekly meeting with their coach, attending an Empowerment group meeting, participating in a bible study with their coach- just to name a few! Mommy Bucks can be used to “purchase” baby items like: cribs, carseats, strollers, diapers, wipes, toiletries, etc. Cribs, Carseats, Strollers, Diapers, Wipes, Toiletries, etc. Please fill out our Volunteer Response Form. After completing our form, the appropriate department director will contact you.